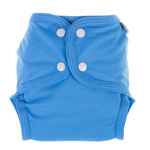 The cover is made from s-t-r-e-t-c-h-y knit with 2 poppers on each side to get a ideal fit. 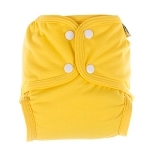 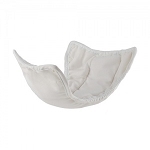 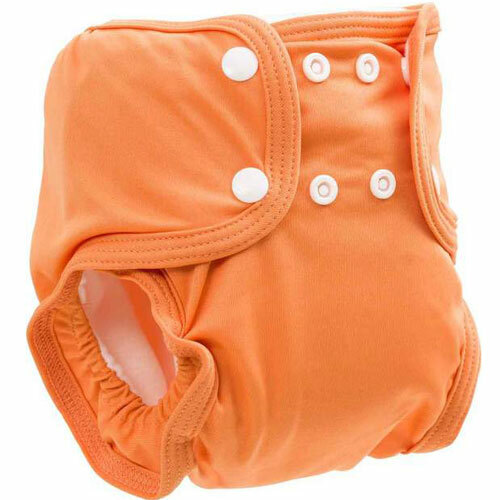 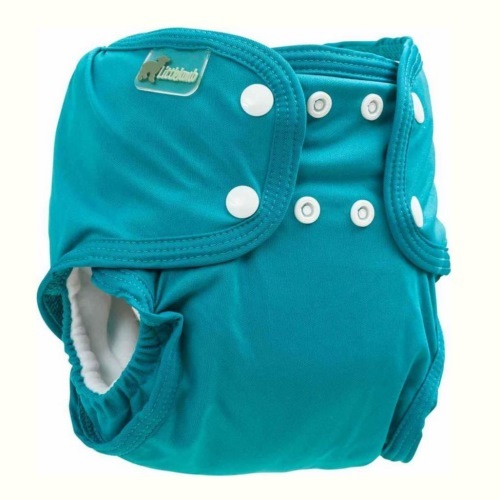 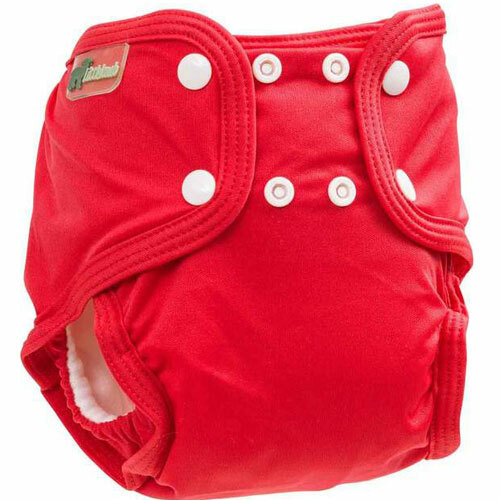 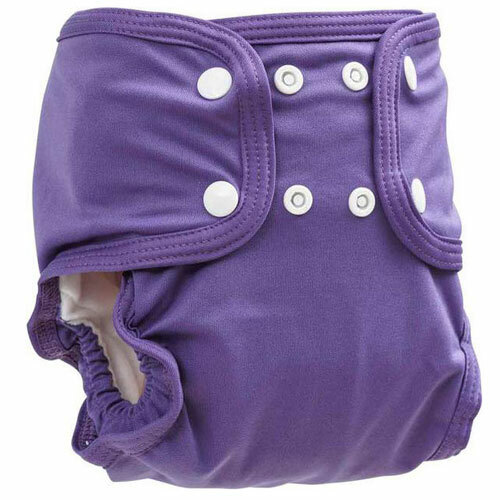 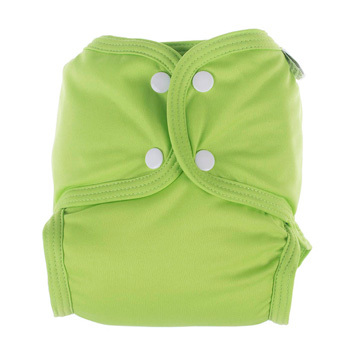 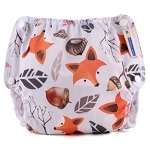 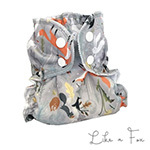 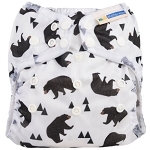 The pocket on the inside of the nappy lets you put in the absorbent bamboo insert folded in 2 prior to fitting onto baby. 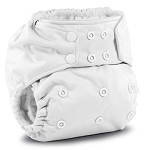 Pocket nappies were developed from the all-in-one style - where the layered absorber was sewn inside - but they took an age to dry. 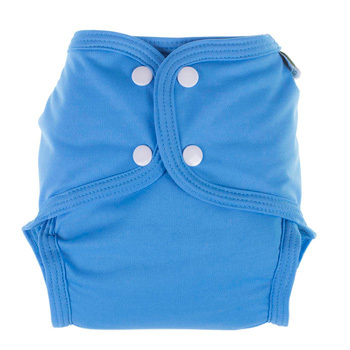 The soft lining that sits next to baby’s skin is a super-soft microfleece that draws away moisture to the absorbant bamboo insert, protecting baby’s skin. 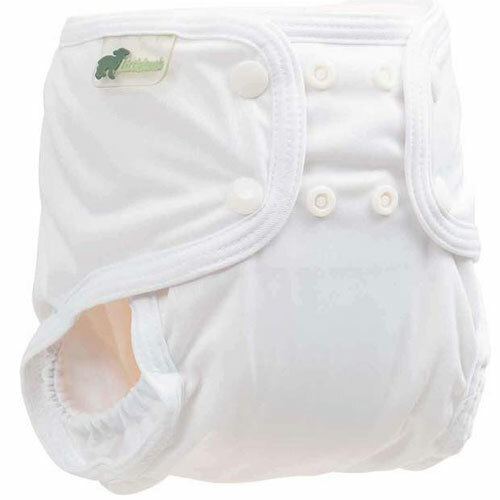 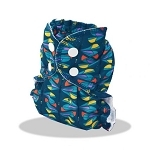 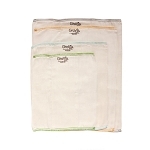 WIth pocket nappies the most important thing is to get the boosting right for your baby's need, from the one included for daytime use or more for heavy wetters and overnight. 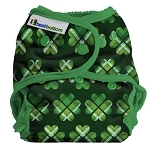 We take your baby's health seriously. 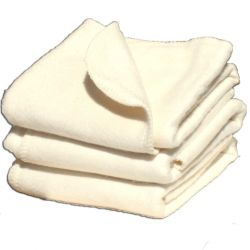 All our products surpass EU regulations for dyestuffs and fabric in constant contact with baby's skin.